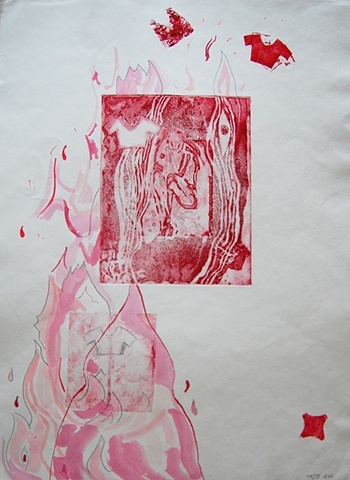 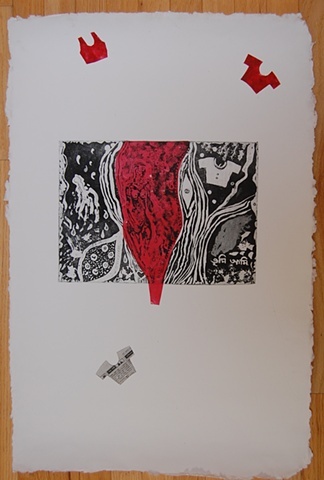 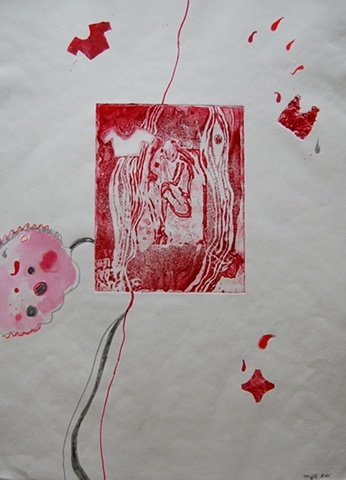 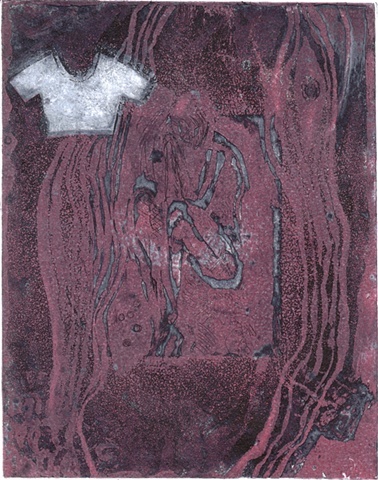 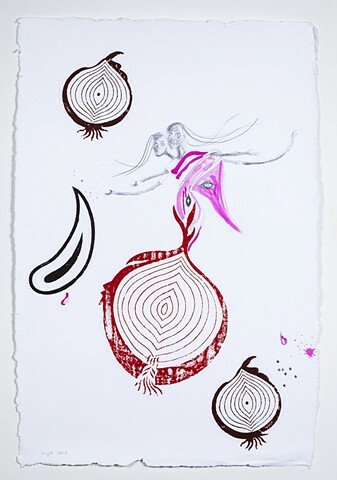 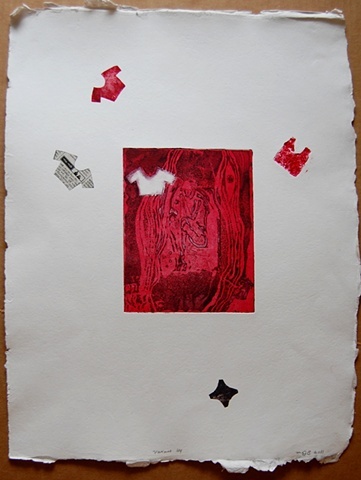 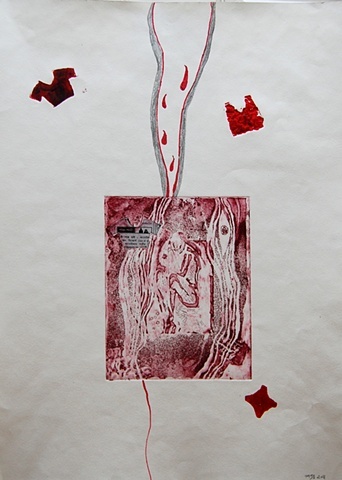 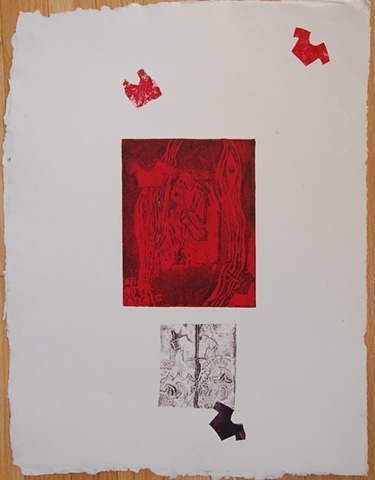 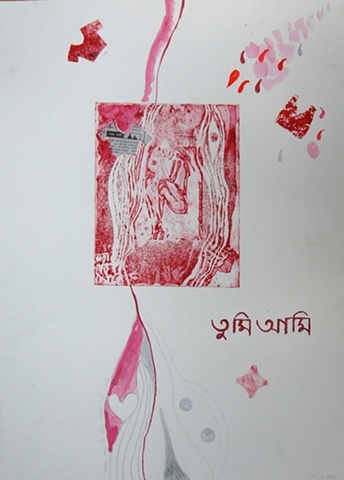 My explorations in printmaking began with a series of private workshops on etching, aquatint and intaglio with painter/master printmaker Anju Chaudhuri in Paris in 2010 and 2011. 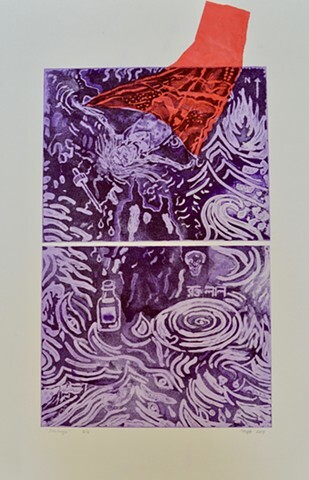 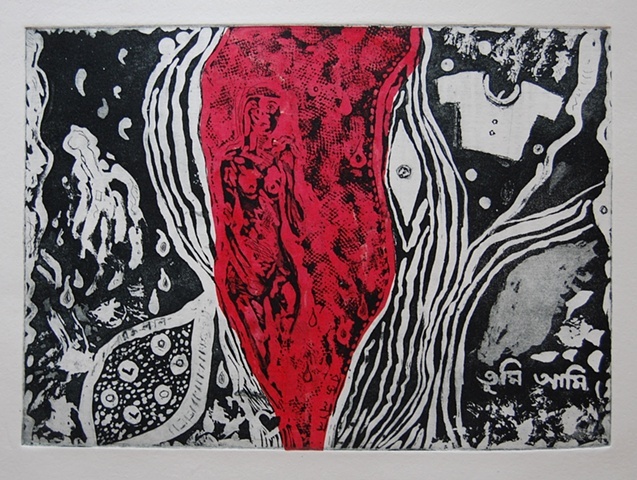 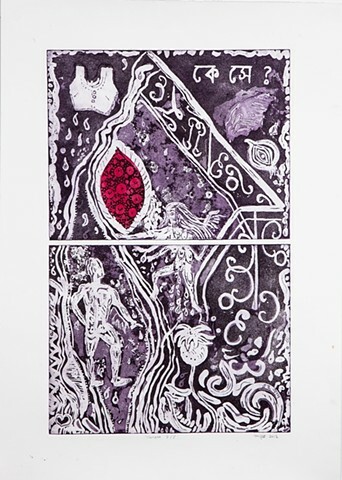 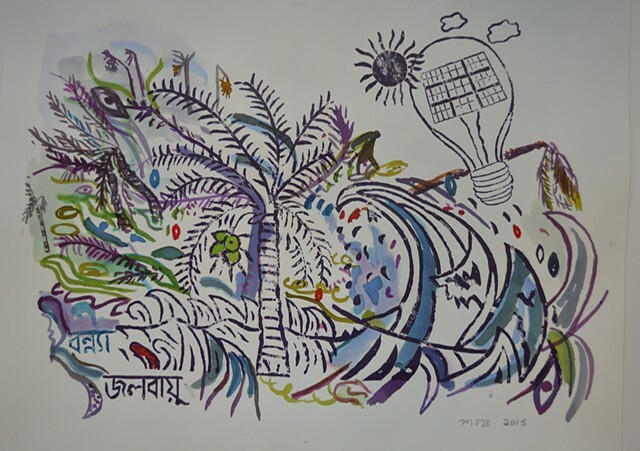 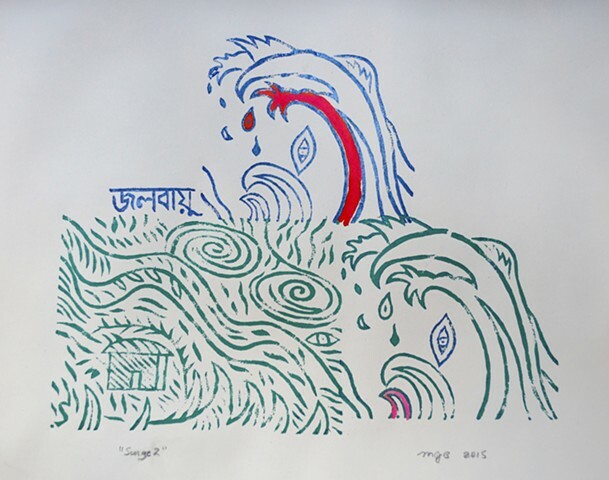 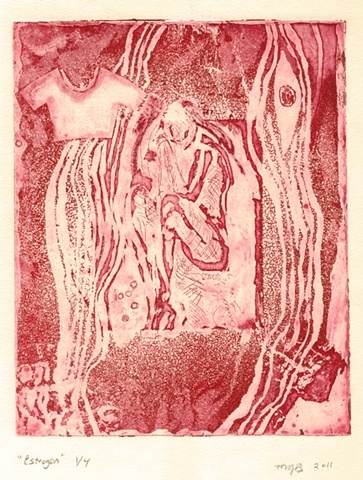 I am also indebted to the Dhaka Art Center for allowing me to work as an artist in residence in the Kibria Printmaking Studio on multiple occasions. 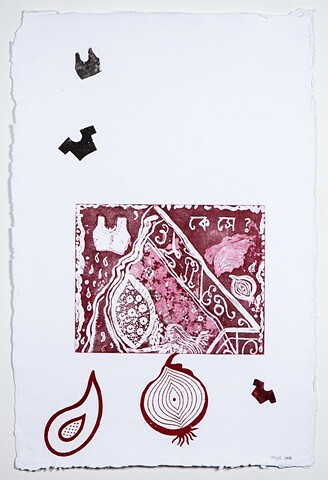 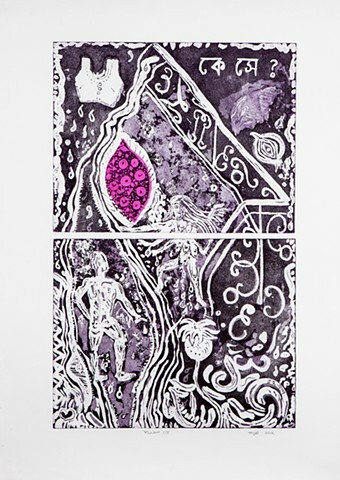 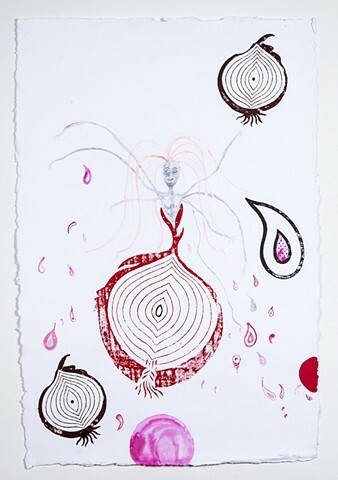 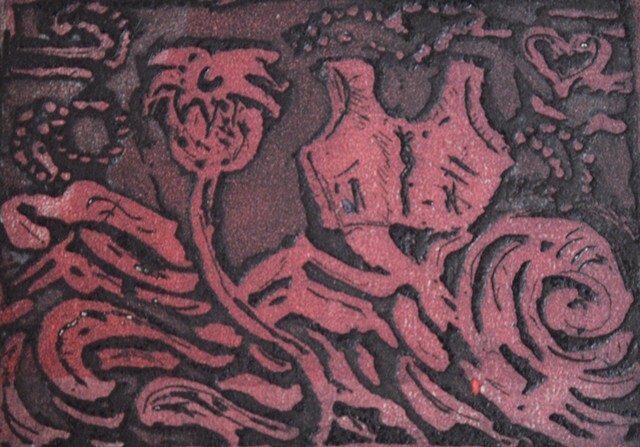 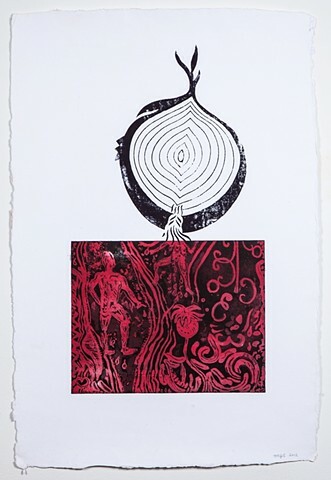 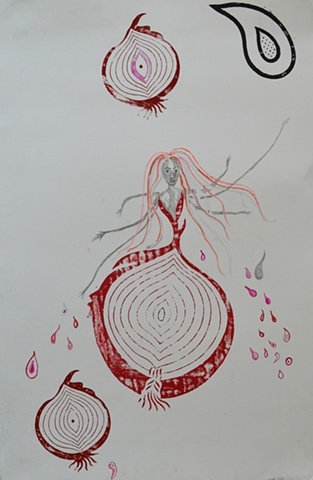 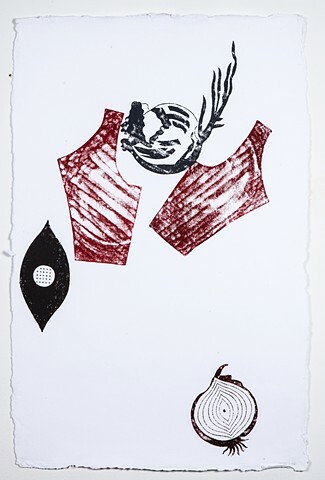 My newer combinations prints include hand wood-block printing as well as painting and drawing.